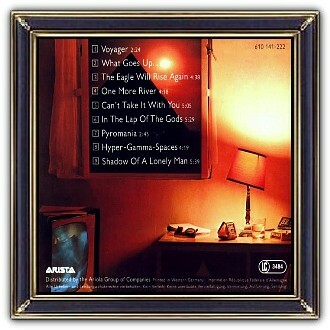 Pyramid is a concept album centered on the pyramids of Giza. At the time the album was conceived, interest in pyramid power and Tutankhamun was widespread in the US and the UK. Pyramid seeks to amplify the haunting echoes of the past and explore the unsolved mysteries of the present. See the mysticism of the pyramid on the back cover ... the last remaining wonder of the ancient world. 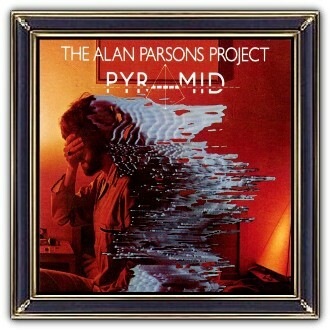 The Alan Parsons Project were a British progressive rock band, active between 1975 and 1990, consisting of Alan Parsons and Eric Woolfson surrounded by a varying number of session musicians and some relatively consistent band members such as guitarist Ian Bairnson, bassist and vocalist David Paton, drummer Stuart Elliott, and vocalist Lenny Zakatek. Almost all songs on the band's albums are credited to "Parsons/Woolfson". Since 1993, a new version of the band has toured, with Parsons performing live acoustic guitar, keyboards and vocals, with various line-ups. 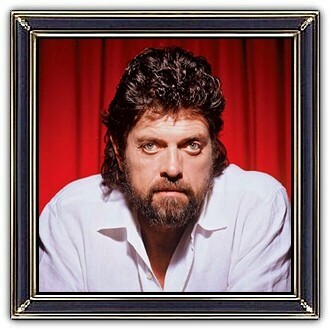 This latest incarnation was called Alan Parsons, eventually renaming as the Alan Parsons Live Project, due to founder Parsons' break-up with Woolfson.